Your destination for rustic home decor, furniture, and accessories for your cabin, mountain home or lodge. 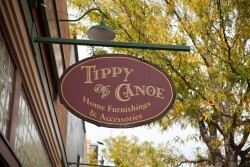 Tippy Canoe has been a family owned business for the past 15 years. A specialized boutique offering a wide variety of furniture and decorative accessories. Whether you are looking for pieces for your new home or want to take a piece of Durango home with you we have all that you need to accommodate any request. 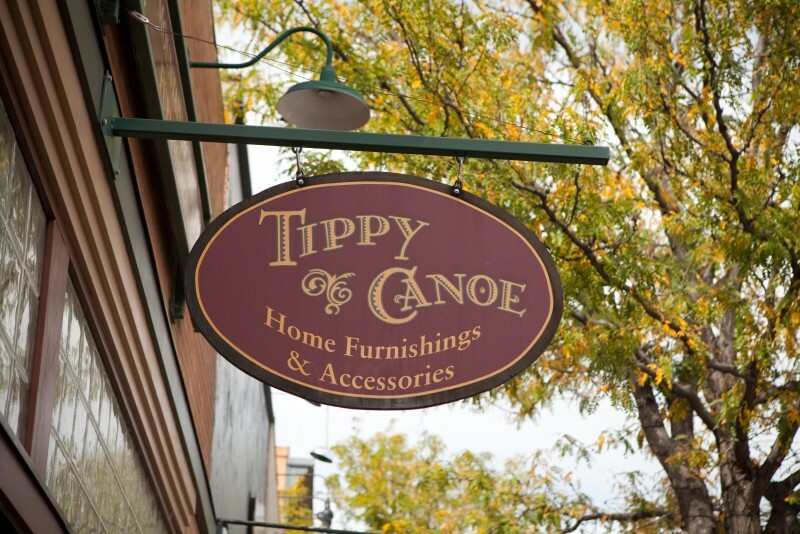 Stop on in and meet our friendly staff and let us know what you love about Durango!